Radient provides turnkey industrial-scale extraction solutions for every commercially relevant class of natural compounds, including Lipids, Glycosides, Alkaloids, Phenolics, Terpenes, and Proteins. 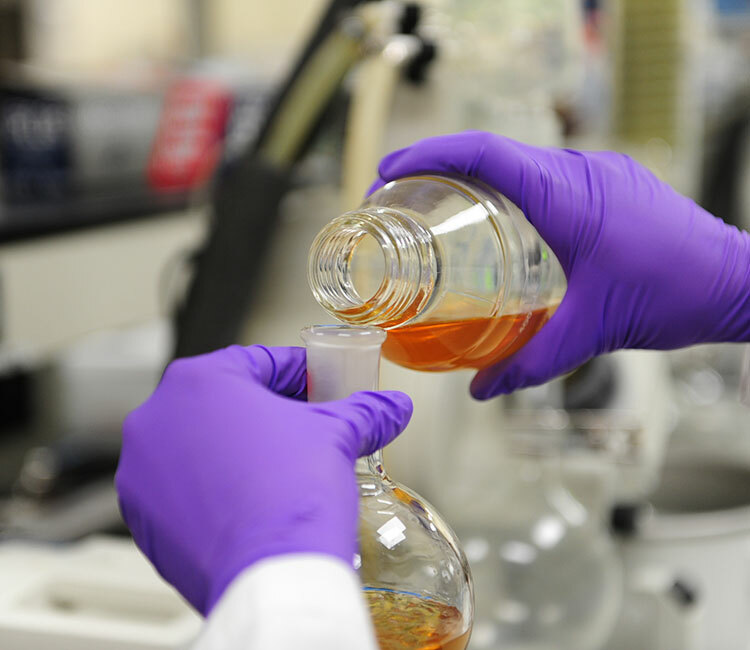 We understand the challenges associated with natural compound extraction at large volumes, which is why we work with you every step of the way to determine the best solution for your needs. Phase 1 - Feasability: First, we will demonstrate proof of concept to client-defined specifications. Phase 2 - Scale-Up: Next, we will demonstrate scalability and optimization via larger-scale testing. Phase 3 - Development & Production: Radient will act as a Turnkey Provider, extracting and producing materials for customers within our own facilities.